Shelley Lesar, B.S., BCTT, Board Certified Thermography Technician for 15 years, with over 20 years in medical healthcare, and 9 years in pathology and surgery, where mastectomies, lumpectomies and biopsies were commonplace. Her education and experience have allowed her to serve in hospitals and clinics such as Sutter Roseville, Mercy, Kaiser, Roseville Community Hospital, serving as liaison between surgery and pathology, women’s health, and finally setting up her thermography clinic in 2003, Early Screen Thermography at Integrative Wellness Center, in Roseville. 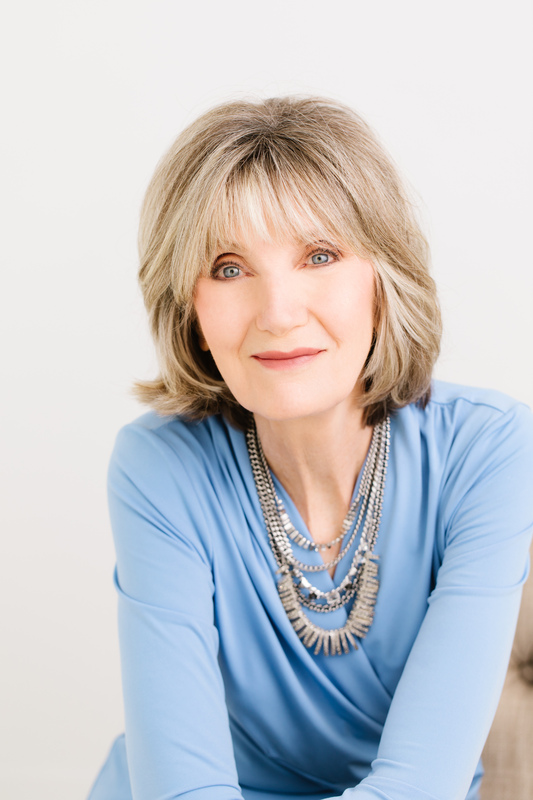 Shelley’s personal experience with her own health challenge, combined with her medical background and love for holistic health, inspired her to research other forms of addressing breast health beyond the traditional norms today. Her rich experience and wisdom sets her apart in helping women maintain good breast health. She believes every thermography technician should have a medical background to provide women with the best personalized quality care. After traveling as far as Germany she found Thermography to be an effective means of providing women with data regarding potential future risk factors that can lead to cancer and other disease processes. “Having had thermograms at other offices, I am convinced Shelley is the one to see. She has years of experience, has professionalism, dedication and commitment to her clients, and she is caring and compassionate. She openly shares her vast knowledge. I would definitely recommend Shelley for Thermography. Kathy Appel of Elk Grove. We are privileged to have Dr. William Amalu read and interpret your thermography images. He has been in clinical practice since 1990 and involved in thermal imaging for over 28 years. Dr. Amalu has earned board certifications from three different thermology boards. He has also held various positions in several different thermographic organizations. Dr. Amalu has published many articles on thermography in popular professional journals, including The Biomedical Engineering Handbook (a university desk reference text) and the textbook entitled Medical Infrared Imaging. Dr. Amalu was personally trained in Breast Thermography by the world’s current leading authority in this field, William Hobbins, MD. Dr. Amalu currently serves as the President of the International Academy of Clinical Thermology, on the Board of the International Thermographic Society, and as the Board Medical Director for the National Association of Certified Thermographers. He is a member of the International Academy of Clinical Thermology, International Thermographic Society, American Academy of Thermology, National Association of Certified Thermographers, and the IEEE-Engineering in Medical and Biology Society. At this time, Dr. Amalu provides thermal imaging interpretation services for over 30 imaging centers worldwide. His office is located in Foster City, California.